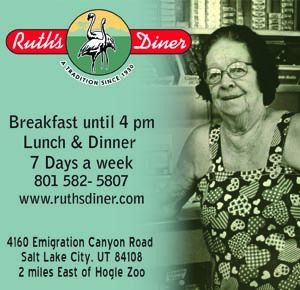 Utah is a mecca for hikers, campers, and nature lovers who want to leave the daily grind behind. Off the beaten path, where neon Vacancy signs and RV hookups beckon less intrepid travelers, lies a treasure trove of secluded hideaways where you can escape from civilization for as long as you choose. Whatever your getaway preferences are, from alpine peaks to desert canyons, Utah’s unique geography offers a haven for outdoor enthusiasts seeking solitude. 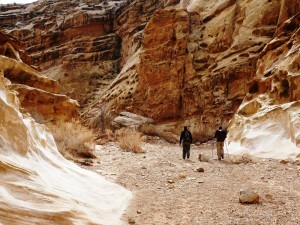 One of Utah’s most primitive and alluring landscapes is the San Rafael Swell. Tucked amongst the chasms, grottos and canyons of this desert paradise are a million places to lose yourself. The Swell an immense anticline of undulating stone that offers welcome solitude and clandestine adventure. Not far from Goblin Valley State Park is Crack Canyon. Like dozens of other slot canyons in the Swell, Crack’s curvy sandstone walls heave and ripple like a giant snake, wending its way through a labyrinth landscape that is equal parts beautiful and foreboding. With walls that look like giant slabs of Swiss cheese, the canyon alternately broadens and narrows, constricting and widening, falling 700 vertical feet over its 2½ mile length. Chockstones and drop-offs ensure that it isn’t a walk in the park, and a lone hiker may have difficulty ascending some of these obstacles on their own, so you may want to bring a friend and a rope. Never hike a slot canyon if there’s a chance of rain. With the possible exception of holiday weekends, you can very likely have Crack Canyon or dozens of other amazing places in the Swell all to yourself. 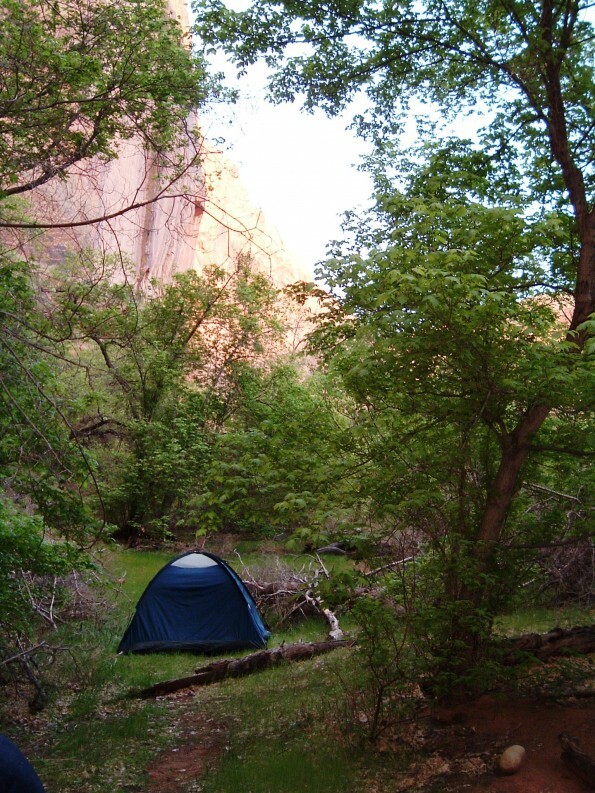 This canyon and others like it are Wilderness Study Areas where camping is not allowed, but campsites, both primitive and developed, are plentiful elsewhere on BLM land. To gaze across the seemingly barren moonscape of the Kaiparowits Plateau belies the fact that some of Utah’s most stunning desert hideaways lie concealed within deep canyons carved by tributaries of the Escalante and Colorado Rivers. Canyons like Egypt, Davis Gulch, Harris Gulch, Coyote Gulch, Fiftymile Creek and others are perpetual oases, offering backpackers ready sources of water from perennial streams that flow through canyons so verdant and lush you’ll forget you’re in a desert. In many places, the streambed is the trail. Once home to the Fremont and Anasazi cultures, these Canyons of the Escalante are rich in Native American art and artifacts. The intrepid young vagabond, Everett Ruess, wandered many of these same canyons more than 80 years ago, prior to his disappearance in Davis Gulch in 1934. Hiking in the footsteps of ancient civilizations will cause you to reflect on their harsh existence in a land of extreme seasons and difficult terrain, but today’s hikers will savor every step. Backpackers can sleep in tranquil grottos of Navajo sandstone or whispering groves of cottonwood trees, then fill water bottles from dripping springs and mossy gardens that cling to orange rock walls 200 feet high. 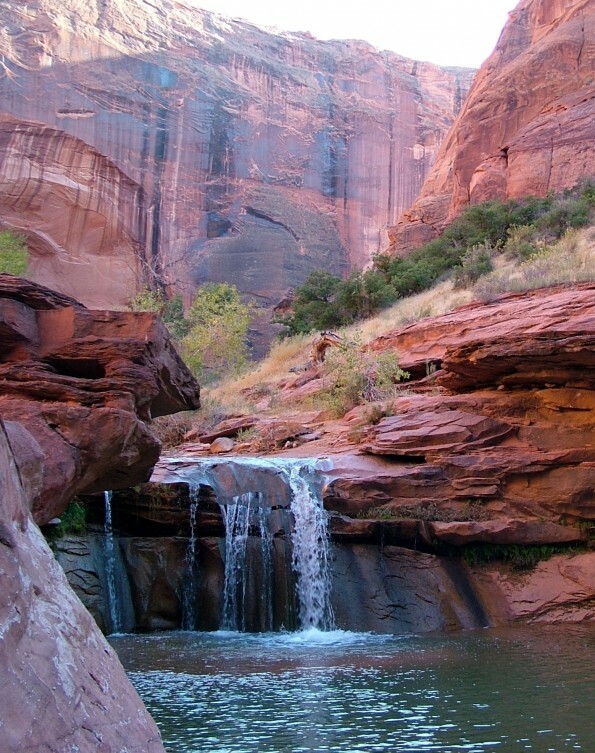 Coyote Gulch is one of Utah’s premier hiking destinations. If it’s solitude you’re after, avoid going there on holiday weekends. Always check weather conditions and never hike alone. 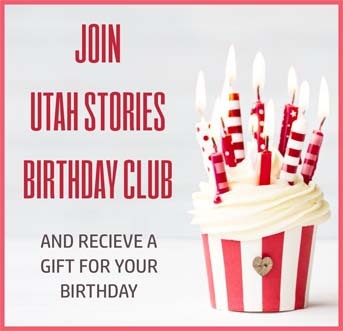 Other places to explore in Utah include Greater Canyonlands, Glen Canyon Recreation Area, the Uinta and Deep Creek Mountains, Utah’s 5 national parks, 12 national forests and 40 state parks. Every dirt road leads to adventure, and tent camping is legal on thousands of acres of public land. We’ve given you some suggestions, now go out there and find your own retreat. Wherever you find yourself, use the “No Trace” ethic: Stay on trails, clean up your fire rings, pack out what you pack in, leave features and artifacts as you found them, and pick up after others who aren’t as considerate. After all, your secret place may be someone else’s hidden rendezvous, too.